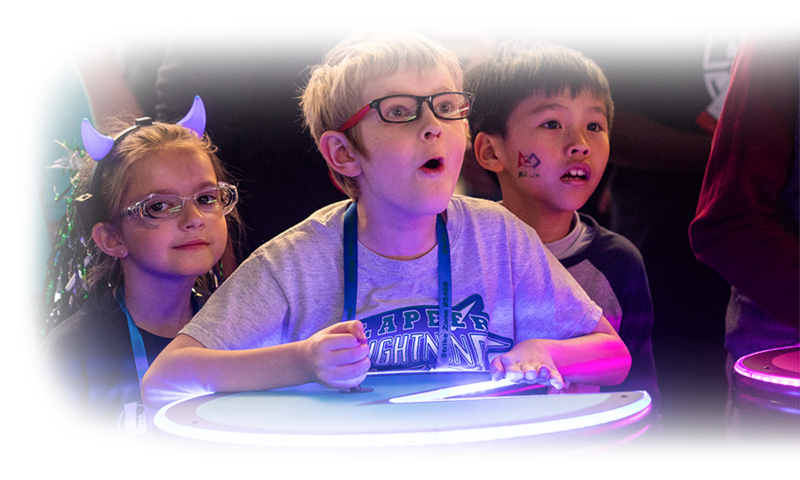 For back-to-back weeks in April, more than 70,000 people from around the world – plus 1,300 robots – will travel to Houston and Detroit to celebrate inspiring young innovators, leaders, and changemakers at the 2019 FIRST® Championship presented by Qualcomm® Incorporated. 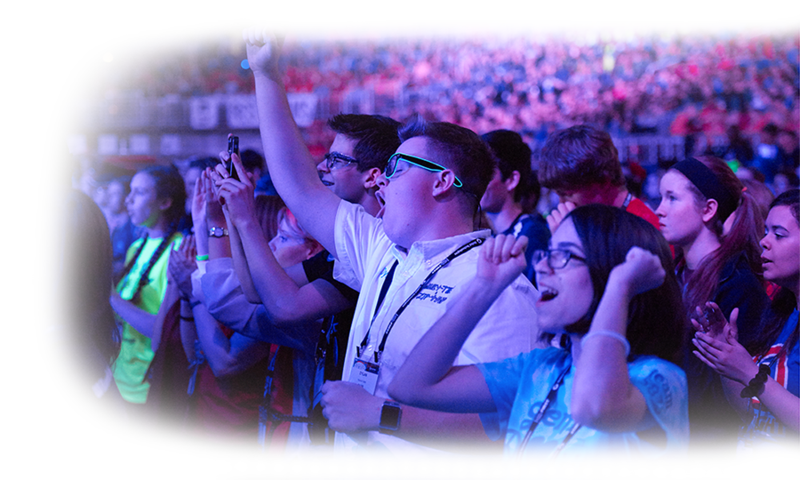 Join us to experience something extraordinary – and we don’t mean the robots. 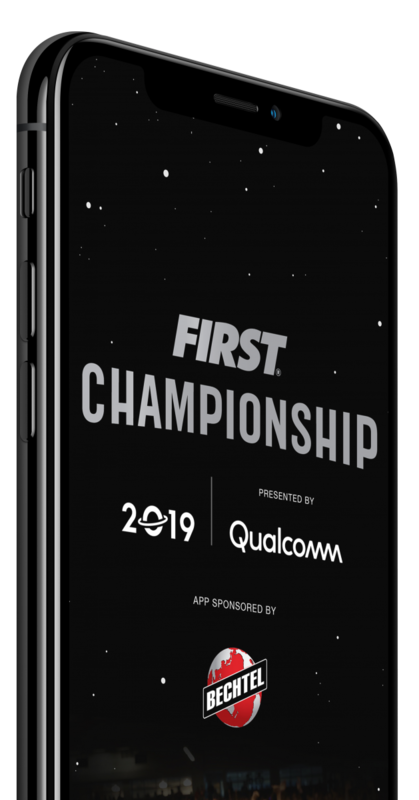 The FIRST Championship app makes it easy to access all FIRST Championship information such as teams, maps, exhibitor information, and schedules. Right-click for link to share with your friends! 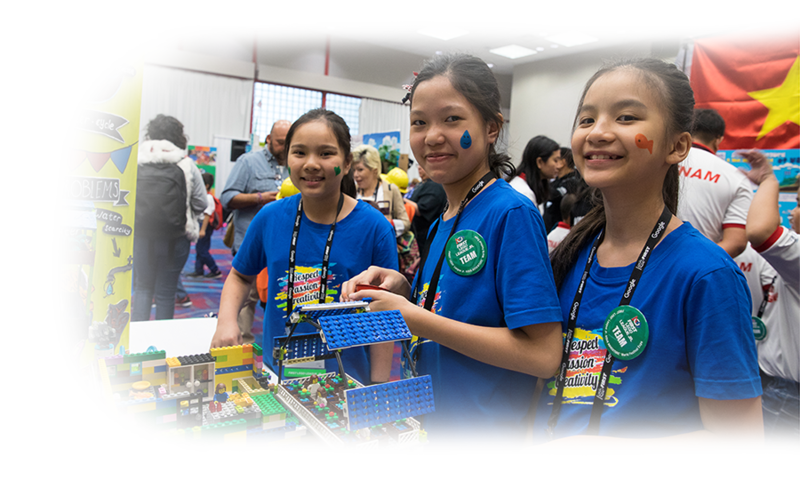 Congratulations to Nokia Bell Labs, winner of the 2019 FIRST Championship Sponsor Video contest!